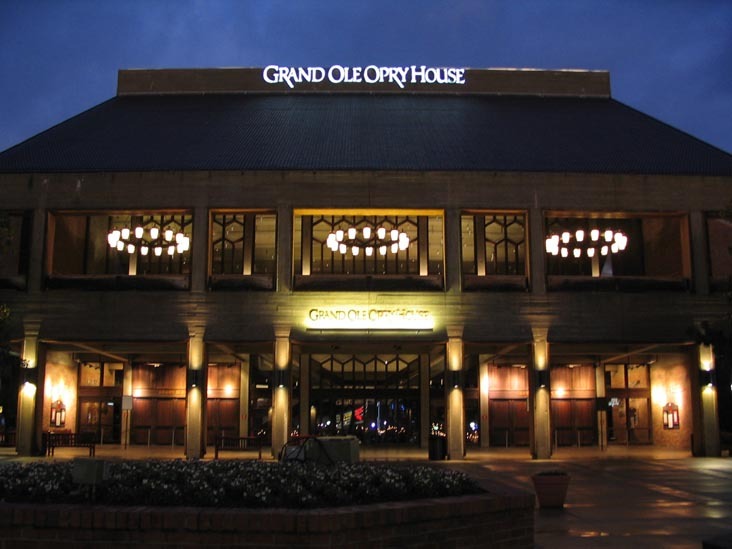 The city of Nashville, Tennessee, is best known as Music City or the “Music Capital of the World.” From its earliest beginnings, the common thread that has connected the life and soul of the city and people of Nashville, Tennessee, is music. In the late 1700s, after safely arriving on the shores of the Cumberland River, the earliest settlers of the city celebrated with fiddle tunes and buck dancing. The first “celebrity” to appear in Nashville was the noted frontiersman and Congressman, Davy Crockett, who was well known for his fiddle playing and colorful stories. As the 1800s unfolded, Nashville grew to become a national center for music publishing. It is also known as the “Songwriting Capital of the World,” as songwriters from all over the world come to Music City to learn the art and share their passion for songwriting. Among those who come to Nashville to write songs and to perform on stage are many Mormon artists such as American Idol alumni, David Archuleta. Per a recent LDS Living article, “In this country music metropolis, a former Bishop has written hit songs for stars like George Strait and Reba McEntire, and a Young Women president once shared the stage with Dolly Parton.” The immense talent that can be found in this close-knit LDS community includes veteran songwriters, up-and-coming producers, and some of the top acts in the country. 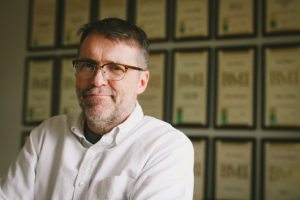 Tony Martin, a member of The Church of Jesus Christ of Latter-day Saints, was working as a reporter at a Chicago newspaper when his songwriting career took off in the late ‘80s. One of his songs was recorded by Country music legend, George Strait. Soon after, Martin made the decision to pack up and move to Nashville, and the rest, as they say, is history. Today he is one of the top songwriters in Nashville. His songs have been recorded by country music stars such as Rascal Flats, Keith Urban, and Tim McGraw. He also has 15 number-one hits to his credit. Another highly successful LDS songwriter and producer is Jason Deere. Deere has had the opportunity to be a recording star himself but has chosen to work behind the scenes. He has written songs for stars such as Lady Antebellum and LeAnn Rimes. He was also instrumental in helping three young Mormon sisters – Kristyn, Kelsi, and Kassidy Osborn – collectively known as SHeDaisy fulfill their dreams and achieve success. SHeDaisy has had more than a dozen hit songs and have toured with such artists as Alabama, Dolly Parton, and Brad Paisley. They have also performed for three U.S. presidents. Dan Truman, the keyboardist for the Grammy Award-winning group, Diamond Rio, which has been a part of the country music scene since the 80s, is LDS. All three members of the popular male trio Due West – Tim Gates, Matt Lopez, and Brad Hull – are Mormon. For artists who are members of The Church of Jesus Christ of Latter-day Saints, the experience is rewarding but not without its challenges. Tim Gates of Due West, commented, “Being away from family has been the biggest challenge. We still try to maintain the important things: family prayer, family home evening, and just being a family unit. I’ve had to be creative, using the internet and FaceTime to stay connected and making sure I’m calling every night for family prayer.” He added, “I have two other guys with the same beliefs. We’re always keeping each other in check.” He also said that they bring their temple clothes while on tour so they can attend the temple whenever they get a chance. Mormons in Nashville are always doing their best to be a force for good and to share positive, uplifting messages through music. Some have taken that a step further and share their testimonies of the gospel. 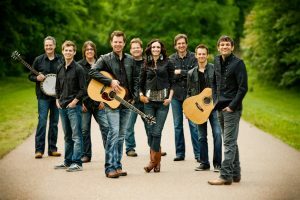 Mormon musicians in Nashville are also able to share their testimonies through a group founded by Jason Deere and Dan Truman called the Nashville Tribute Band which has become a revolving cast of LDS songwriters and recording artists. The band’s first album, Joseph: A Nashville Tribute to the Prophet, was a major success. The group’s follow up albums were tributes to the Mormon pioneers and Mormon missionary work. Also, included in their repertoire is a Christmas album. 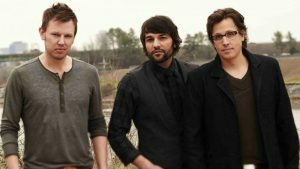 Their album, Redeemer: A Nashville Tribute to Jesus Christ, targeted a broader Christian audience. Its purpose was to unite Mormons and Christians of other faiths to testify of the divinity of the Savior. Nice song – I really wish that Nashville Mormon musicians/songwriters would be more Christlike and share their skills and connections with their fellows. For the many years I was a Mormon I did not have the sharing and brotherhood feeling from the other songwriters in the church. I felt that I was on my own. Not a very Christlike experience there. There are many like me who have talents to share and offer who need a hand up in the business.